Explore Peddars Way at your own pace on a self-guided walking holiday. Accommodation, luggage transfer and custom holiday pack included. A walking holiday from Knettishall Heath to Hunstanton along the ancient Peddars Way Roman road. The Peddars Way starts at Knettishall Heath and follows an ancient Roman road through the Brecks to the Norfolk seaside town of Hunstanton. 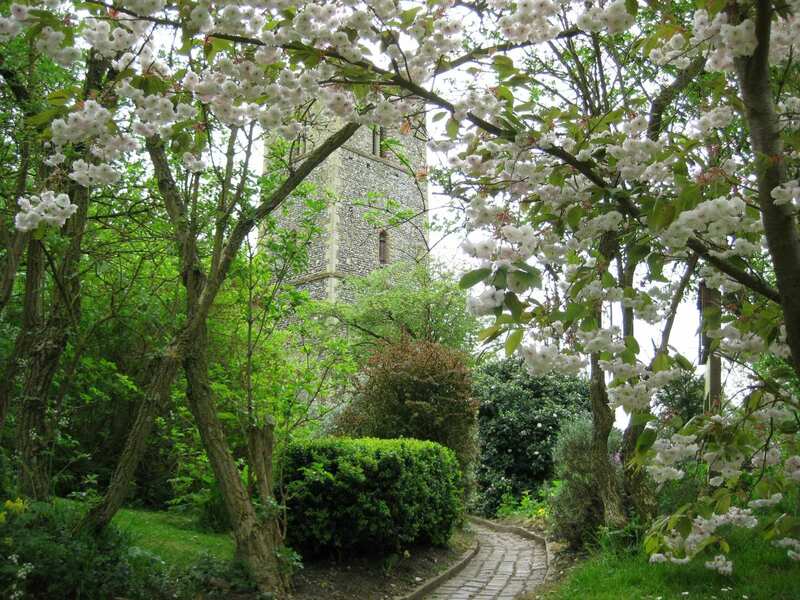 As well as quiet river valleys, ancient heathland and rich farmland, the trail visits many historic towns and villages, each with their own amazing stories to tell. Along with the wealth of history on display, this walk offers ample opportunity to spot rare wildlife, including deer, stoats, foxes and an array of birds that make this area their home. Following in the footsteps of Roman legionaries as you walk along the ancient Roman road through the Brecklands. Exploring the historic village of Castle Acre, with its ancient castle and magnificent Castle Acre Priory. Arriving at the Victorian seaside resort of Hunstanton and enjoying the lively, welcoming atmosphere. The village of Castle Acre is a good choice for a rest day. Beyond the Bailey Gate that stands as a reminder of the village's extensive walls, are the remains of a Norman castle and Clunian Priory, giving those interested in history plenty to explore. 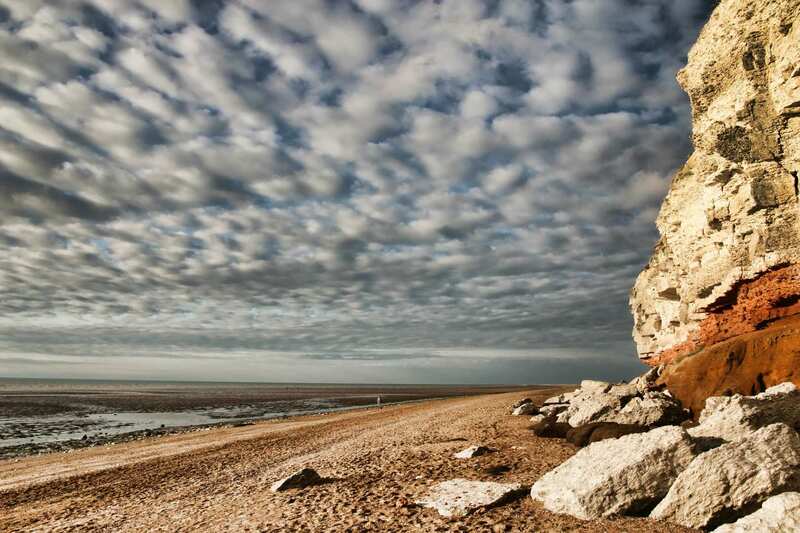 The popular seaside town of Hunstanton is also a good choice for a rest day. There are a range of interesting locations to visit, including Hunstanton Lighthouse and Shipwreck at St Edmund?s Point or the splendid Boston Square. From Hunstanton Prom, you can marvel over Hunstanton's famous cliffs, while, if you journey to the outskirts of Hunstanton, you can visit Sandringham Estate, the country retreat of The Queen, or take a boat trip to view Europe's largest colony of seals. By Rail - There is a rail station at the start of the trail (Thetford and Diss). The most convenient station will depend on where your accommodation is booked. The nearest rail station to the end of the trail (Hunstanton) is at King's Lynn. By Bus - Various bus services run to Thetford and from Hunstanton. From London - Trains run from London Kings Cross station and Thetford. Return To The Start - The easiest way to return to the start of the trail, is to catch a bus/taxi from Hunstanton to King's Lynn rail station. From there trains run to Thetford.